One of the things that I just adore about lush Is their use of fresh products. So no surprise in the fact that I just can’t get enough of their fresh face masks. There is nothing better than nowing that you are pampering your self with nothing but the freshes and best ingredients for your skin. 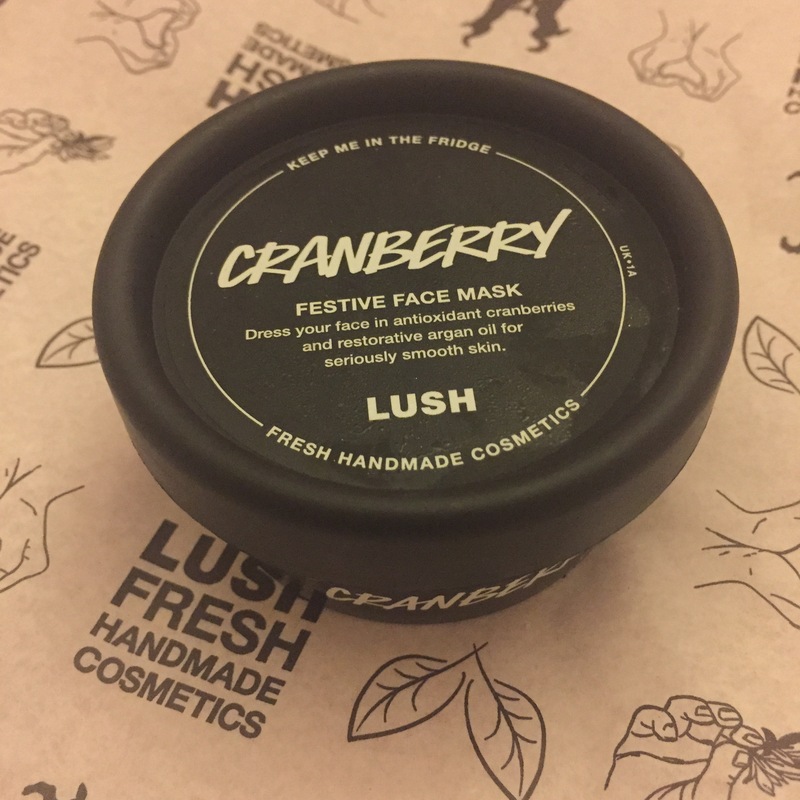 So I always seem to get a little over excited when a new fresh face mask is released and I was defiantly very excited about trying of this little pot of Christmassy goodness. I wasn’t to sure really what to exspect when it came to this face mask. From its name only I was kind of exspecting to me covering my face in cranberry sauce. Although I totally love cranberry sauce on my turkey at Christmas, I don’t think I fancied the idea of it on my face. Luckily the cranberry face mask has no resemblance to cranberry sauce what’s so ever. When I first get this little pot of sniff, I was totally shocked but amazingly pleased by its scent. Due to its colour (rose pink) I was thinking it would have a rather strong floral scent mabey something similar to that of the rose jam shower gel. But it wasn’t a completely different type of scent to what I was exspecting. 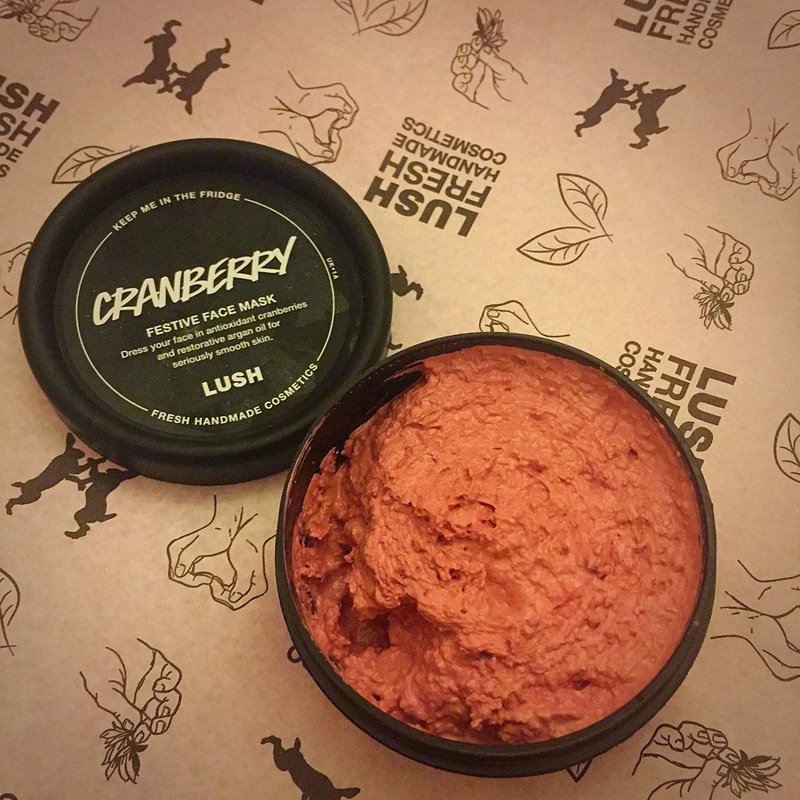 The cranberry face mask has a very zesty citrus scent (my all time favourite scent family), which I found rather refreshing and soothing. You could smell a slight floral scent but it is defiantly the zesty fruity scent that you smell first. 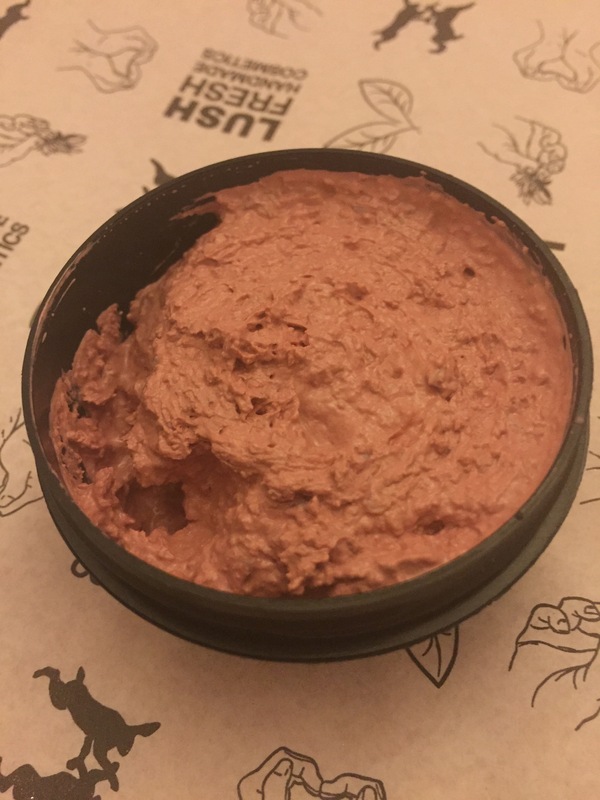 The consistency of the cranberry face mask is a little different to that of other fresh face masks that are avalible at the moment. It is almost more of a mouse like texture, a little more fluffy than a regular face mask. I found it exstremly easy to apply. I sometimes find some of the face mask quite dry and thick to apply but this glided on with no effort at all. I have also been surprised at how long my little pot have last me so far as you don’t seem to need to use as much as with some of the other masks avalible. The cranberry face mask is a very clever mask. It contains several antioxidant ingredients such as cranberries and fresh fennel wich help to thoroughly cleanse the skin. It also contains Argan oil which helps to leave skin feeling soft and smooth. This face mask is defiantly perfect for those cold harsh winter month and will help to restore skin that is feeling damaged and sore. After just one use I noticed such a difference in the condition and look of my skin. This is defiantly one of my favourite fresh face masks and I only wish it was an all year round product and not just for Christmas. Ingredients- Kaolin, Cranberries (Vaccinium macrocarpon), Glycerine, Organic Silken Tofu, Fennel Seed Infusion (Foeniculum vulgare), Argan Oil (Argania spinosa), Talc, Fresh Fennel (Foeniculum vulgare), Fresh Chicory (Cichorium intybus), Rose Clay (Kaolinite), Bentone (Hectorite), Patchouli Oil (Pogostermon cablin), Lemongrass Oil (Cymbopogon citratus), Sandalwood Oil (Santalum austro-caledonicum vieill), Benzyl Alcohol, Benzyl Benzoate, Citral, Citronellol, Coumarin, Geraniol, Limonene, Linalool, Perfume.